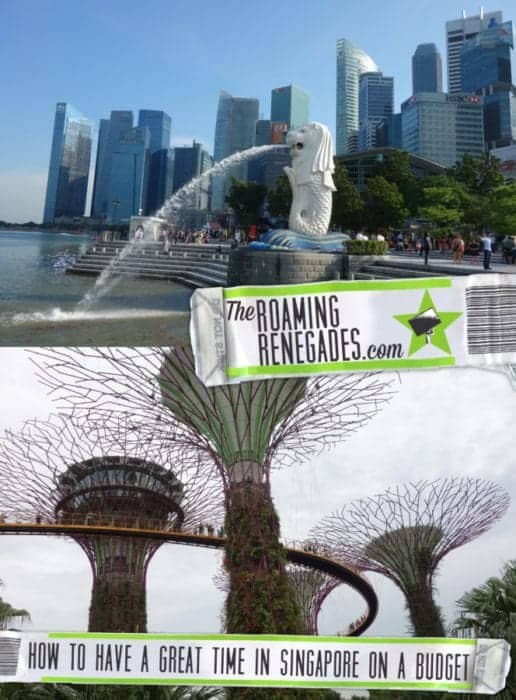 Singapore on a budget: How to explore one of Asia’s most expensive cities on a backpacker budget! 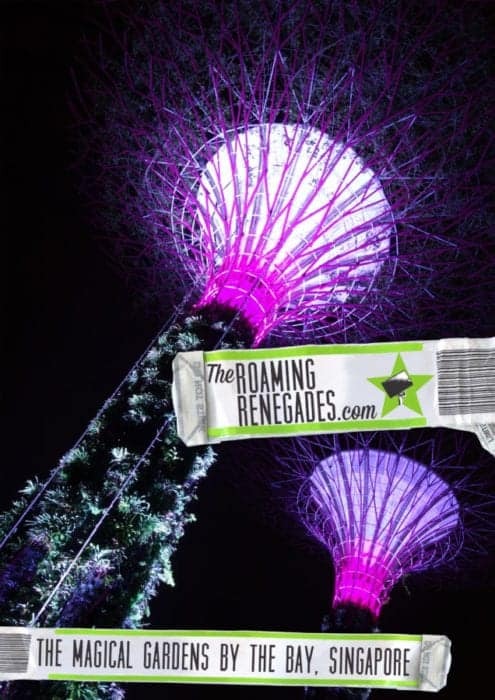 Photo Essay: Gardens by the Bay, Singapore: Magical by night and day! 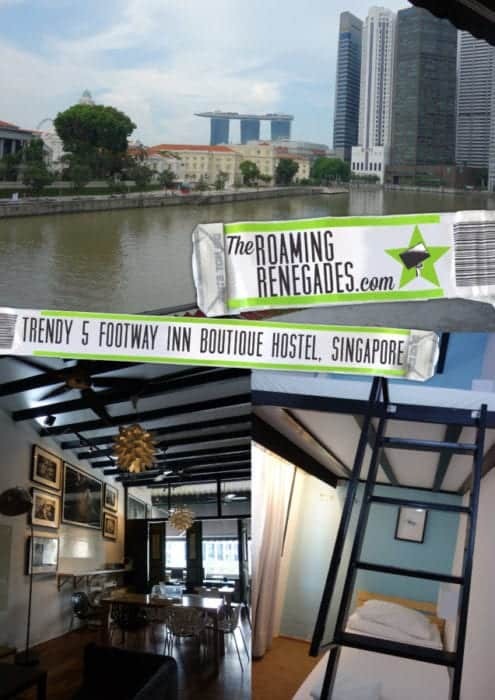 5footway.inn: A trendy new hostel making waves on the Singapore Boat quay and completely blowing your perceptions of hostels out of the water!